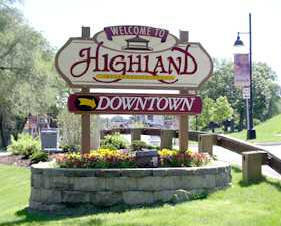 Highland, Indiana is our hometown! We love providing Highland, Indiana with quality computer repair services. After all, that's where we came from! You can rest assured, knowing your computer is safe in the hands of a skilled, local technician, that has the necessary experience and knowledge to get your situation resolved quickly, and correctly. If you don't know already, we offer quality in home, and on-site computer repair and IT services. We're here to help, and that's our #1 goal.